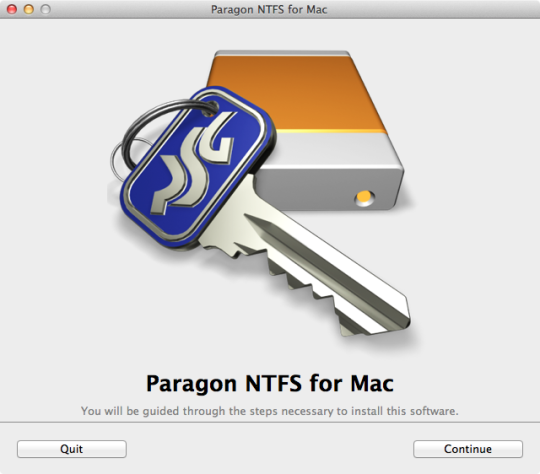 Paragon NTFS for Mac OS X driver is based on unique Paragon Technology - Universal File System Driver (UFSD). UFSD was specially developed by Paragon Software to provide full access (read/write, format, etc.) 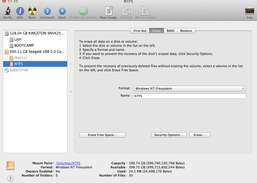 to volumes of the popular file systems (NTFS, FAT, Ext2/3FS etc.) under various platforms (DOS, Windows, Linux and Mac) when these file systems are not supported. Here you can find the release history for our technology. When working with media files or documents in Mac, you need access to the high performance of your system regardless if the files are located on the Mac's HFS+ formatted volume, or in Window's NT File System. 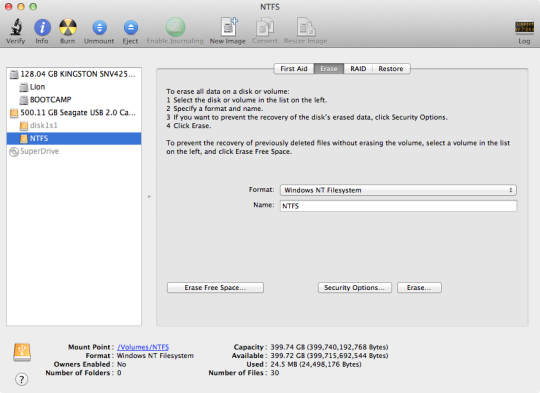 Paragon NTFS for Mac OS X is the NTFS driver that provides full read/write access to NTFS with the same high speed as native HFS+ files. File decompressor that allows you to preview the archive contents first. Reoptimize fragmented VMware virtual machines.